Property ft. Mo-T. Brand new music from Banku Music head honcho, Mr Eazi and he titles this brand new one “Property”. Watch out for ‘Life is Eazi, Vol. 2 – Lagos To London’ coming soon. 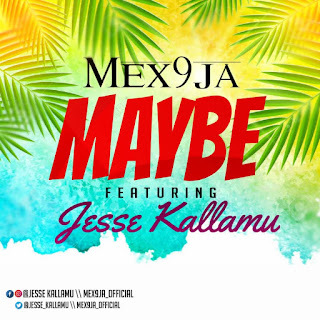 Meanwhile, get the brand new audio below and enjoy! 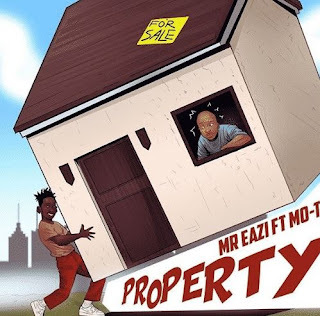 There has been no response to "Music: Mr Eazi – Property ft. Mo-T"